The Detroit Free Press stunned the country and pollsters when it called the election for Hillary Clinton in Michigan at 9:15 p.m., long before most votes were counted. No correction. Just brief, unsatisfactory explanation. 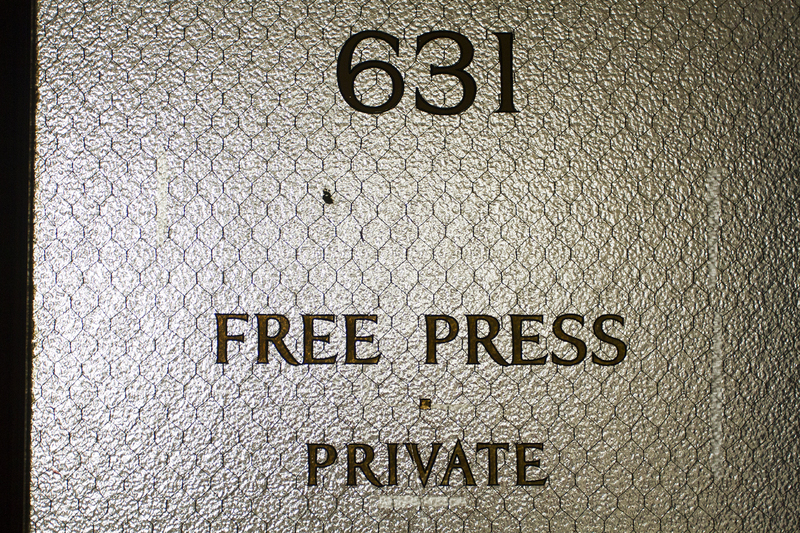 Turned out, the Free Press was wrong – or at least very premature. At 2:30 a.m., news agencies slowly began to report that Trump won Michigan. But as of 7 a.m., the Free Press was not among them, saying the race was too close to call. “Congratulations!! You just set your credibility back 100 years,” @thechovanone tweeted to the Free Press. It was one of dozens of tweets criticizing the newspaper. So how did the Free Press have a “Dewey defeats Truman” moment? The newspaper used a mathematical model based on the results of 80 precincts – a system that had worked in the past. Workers went to each of the 80 precincts and phoned back the results, which showed Clinton won the model. “Not a big surprise,” reporter Jim Schaefer said in a video explaining why the Free Press called the Michigan election so early. But it was a big surprise. This election has flipped all models and expectations on their head. Trump was not a typical Republican and therefore was difficult to predict. The best pollsters in the country expected him to lose. “Why can’t you admit that the @freep jumped the gun and got it wrong?? ?” JimYoungblood3 tweeted at 10:43 p.m. The Free Press didn’t respond. The Free Press then doubled down, suggesting that Clinton would still win Michigan. At 4 a.m., Trump led 47.6% to 47.3% over Clinton in Michigan, with key precincts in Washtenaw, Saginaw and Muskegon counties still uncounted.